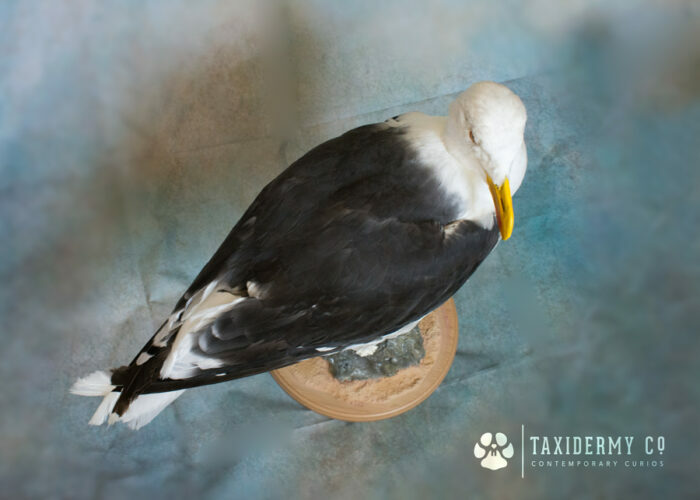 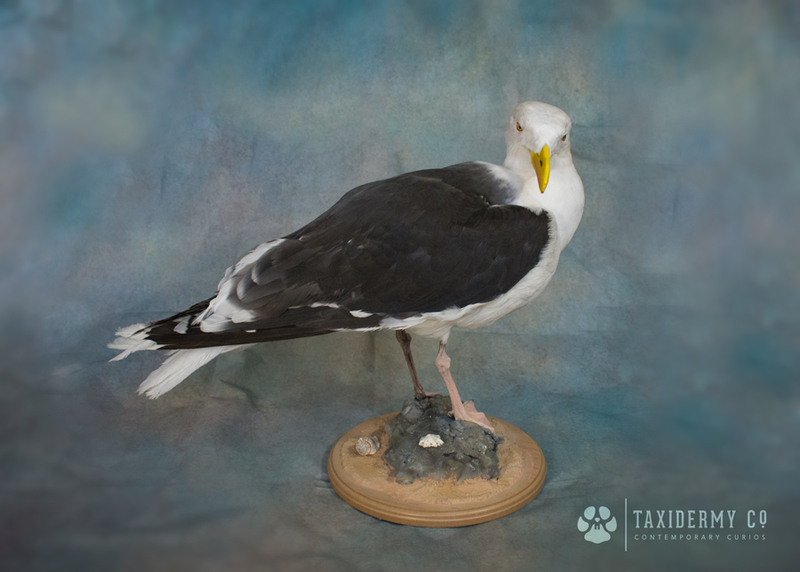 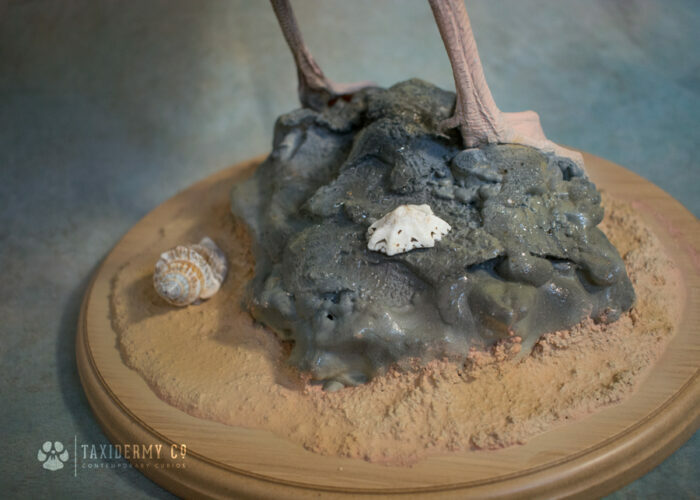 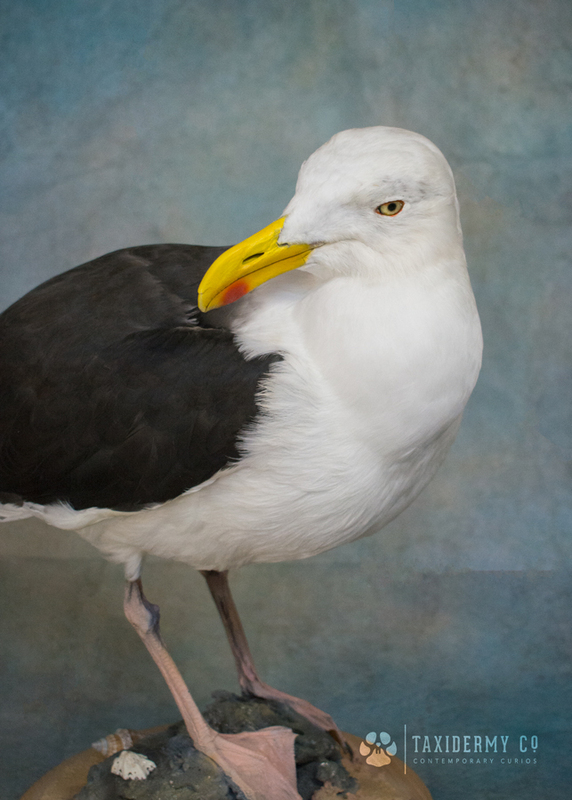 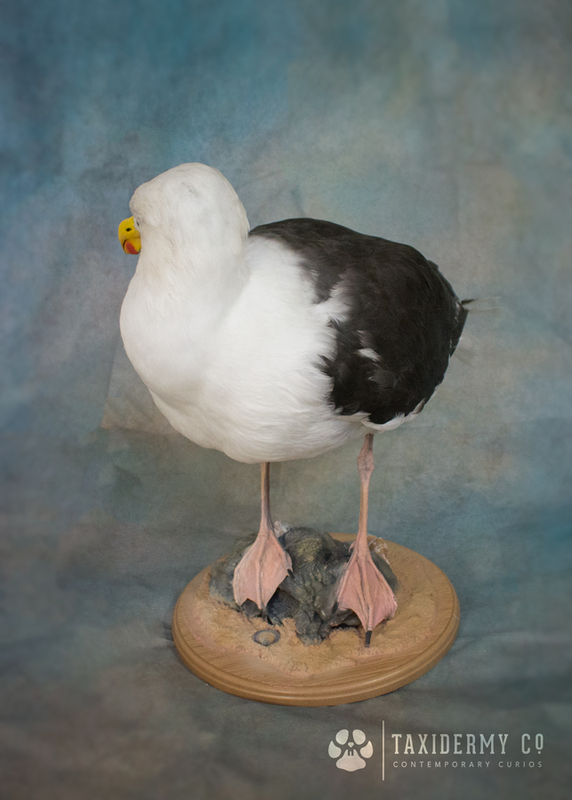 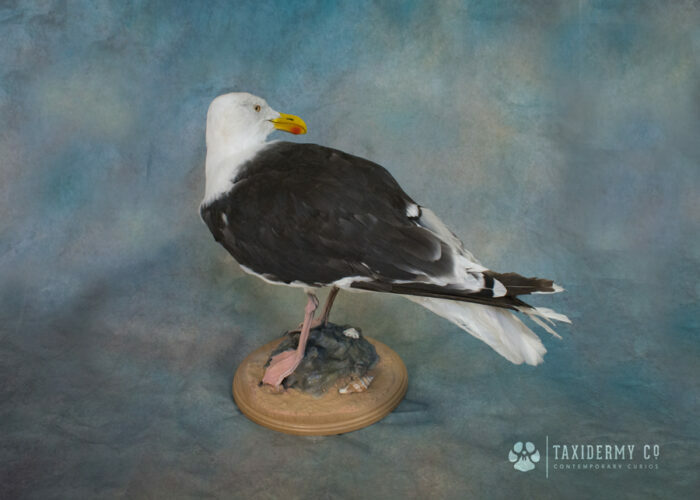 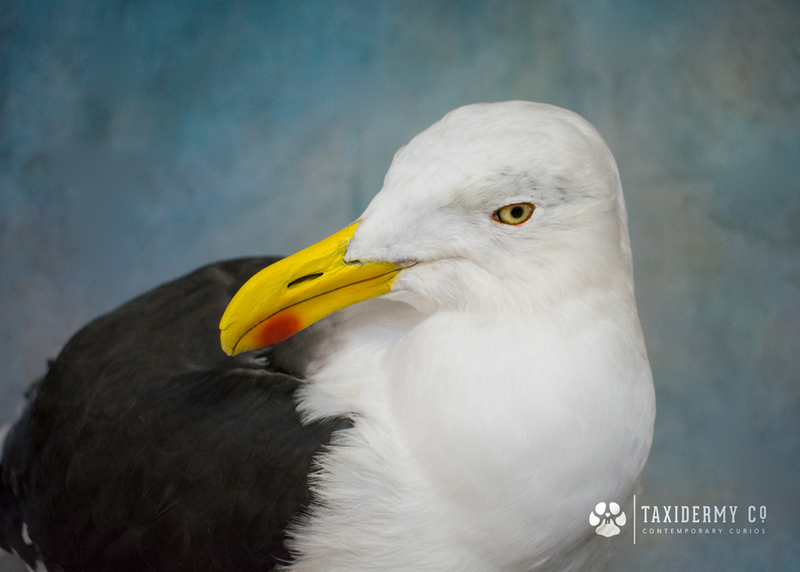 This listing is for a handsome Great Black-backed Gull – the largest species of gull in the world! 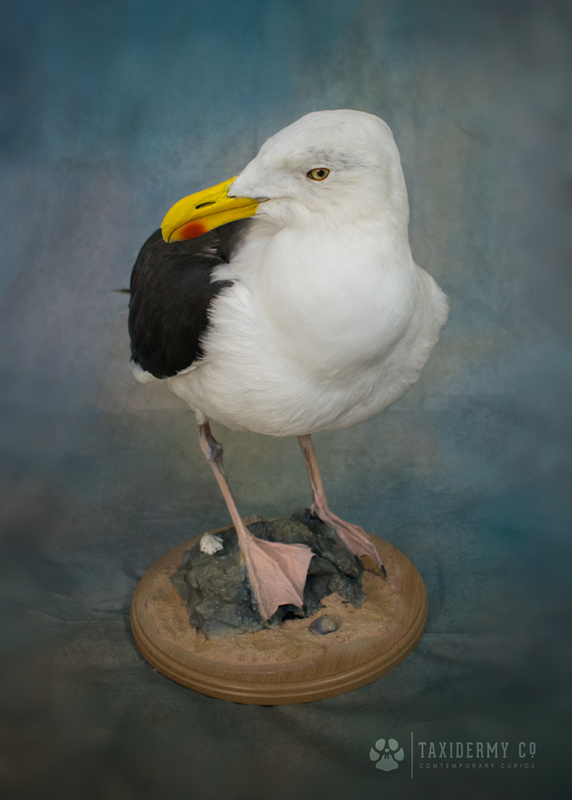 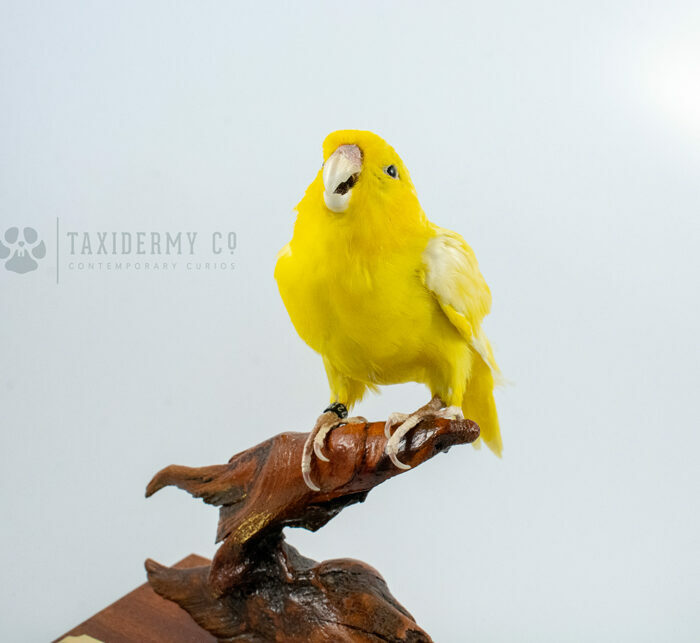 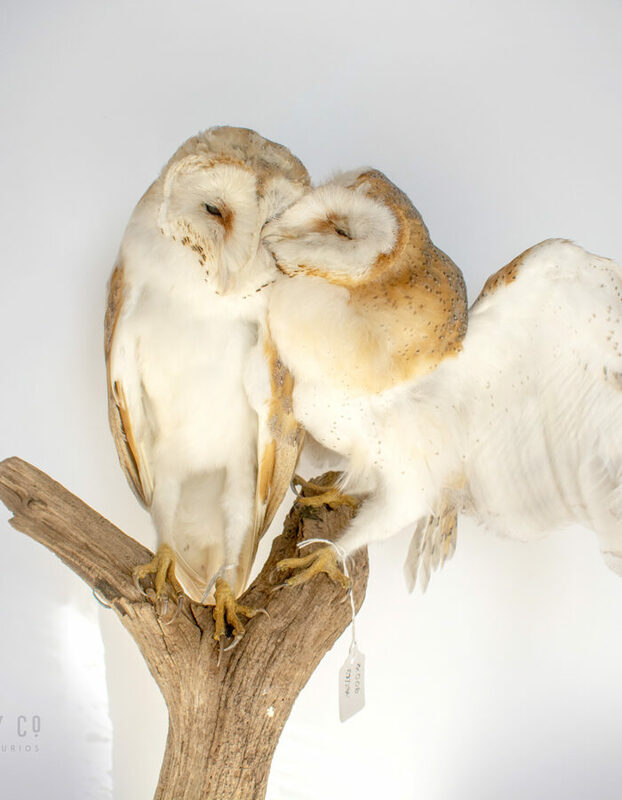 This magnificent specimen is perched on a hand made coastal, rocky habitat base. 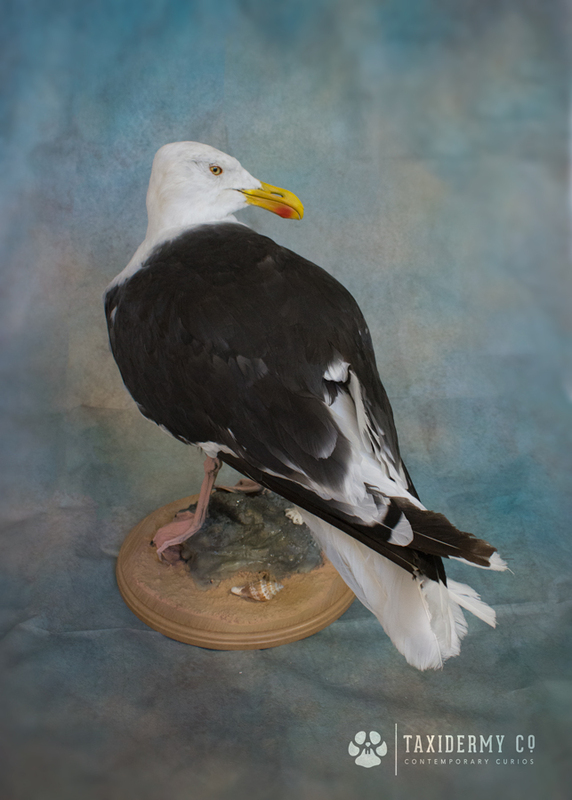 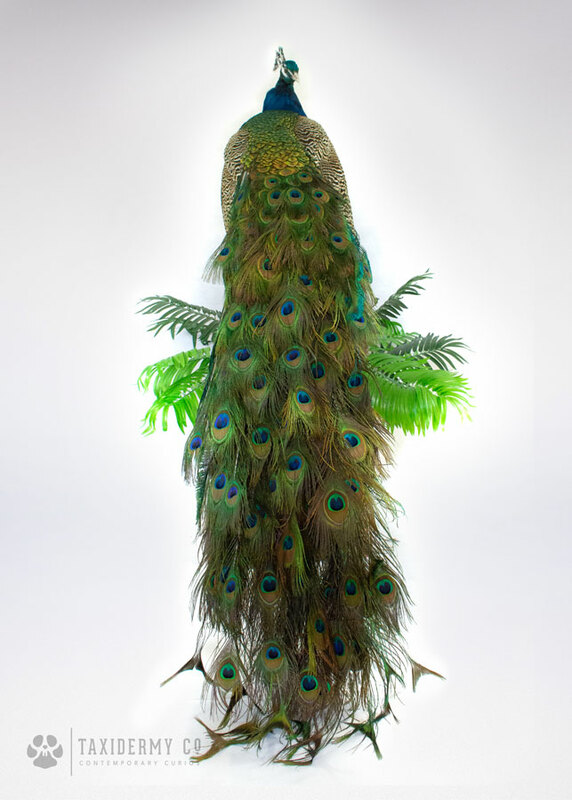 He is sure to be a talking point in any room, photos don’t do this chap justice! 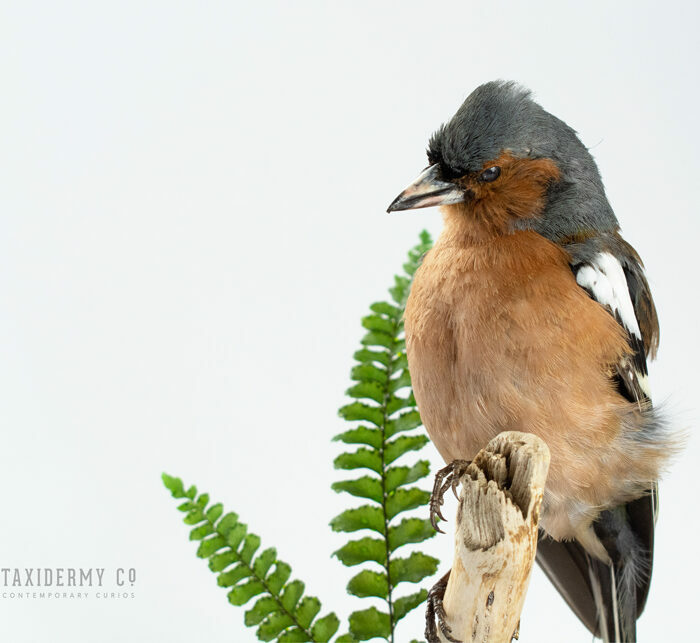 Please get in touch if you wish to know more details.